I cannot express how excited I am to announce this. It comes at a perfect time. As we have been telling people at our book signings, workshops, everywhere we go that Animals are here to teach us. Not only do they teach us, they heal us. As Candy and I finished our Reiki Master training our whole spiritual journey has led us to this: attuning animals. Brownie, is a sweet greyhound that lives at the nursing home that Candy’s husband is at. Since he has been attuned to Reiki, Candy said he’s been in Gordon’s room all night and during the day! And not just in the room but ON the BED. BUT BUT, Brownie was not actually on the bed, Candy checked in with Brownie because Candy’s husband said there wasn’t much room on the bed because Brownie was there. Brownie said : Brownie said: Brownie is NOT on the bed with Dr. B but Brownie understands why Dr B feels the weight of his presence when Brownie is healing and giving comfort, the energy is very powerful to the receiver and this is why Dr B feels Brownie’s physical self is next to him or on top of him!! Having animal students surely is pure joy. We check in with each of them energetically and give them support each day. Imagine what the animals can do, they’re already so powerful in healing. 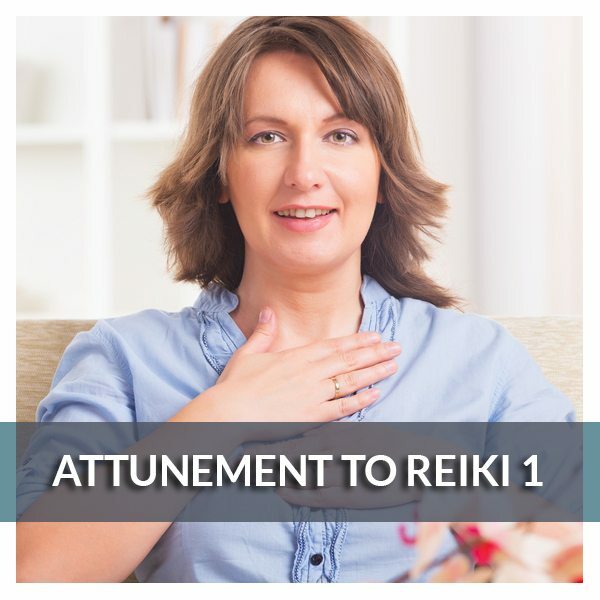 Giving them the Reiki attunement just opens them up to the healing energy within. 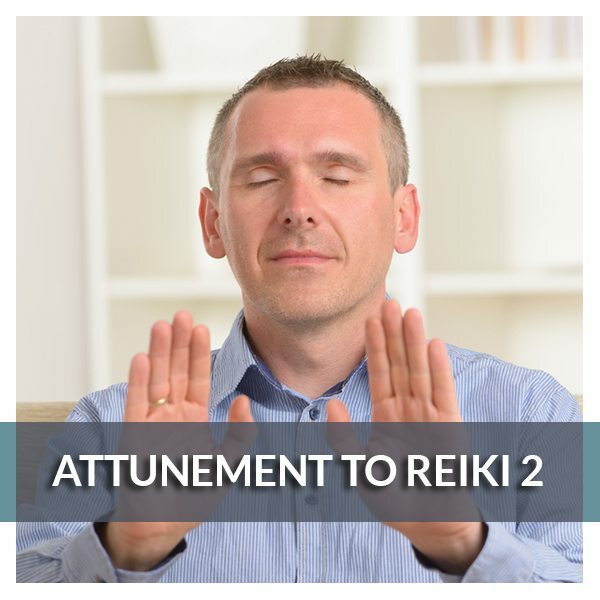 All attunements are done remotely. 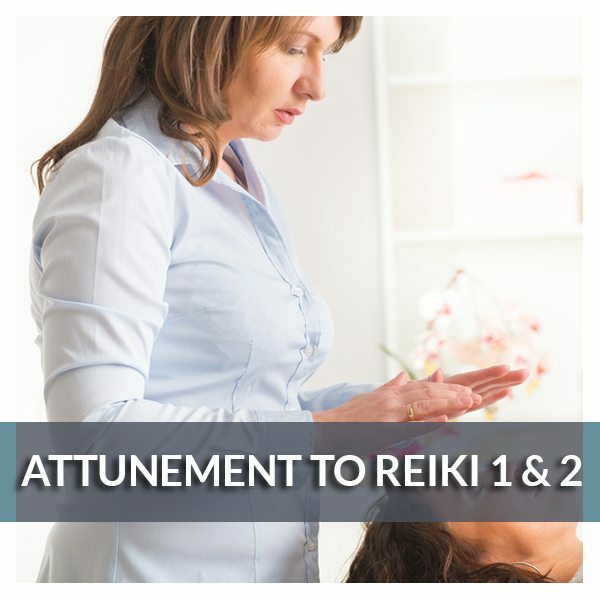 Upon completion, your pet will receive a certificate from Reiki Fur Babies. 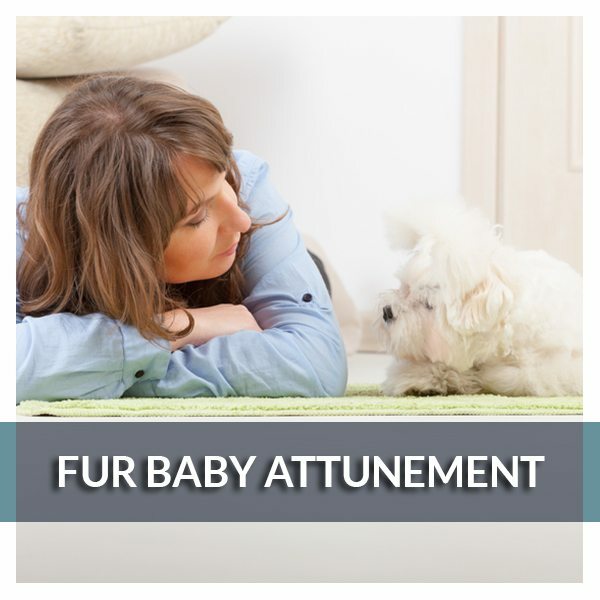 If you would like to schedule an attunement for your pet, you can book right here on our website.